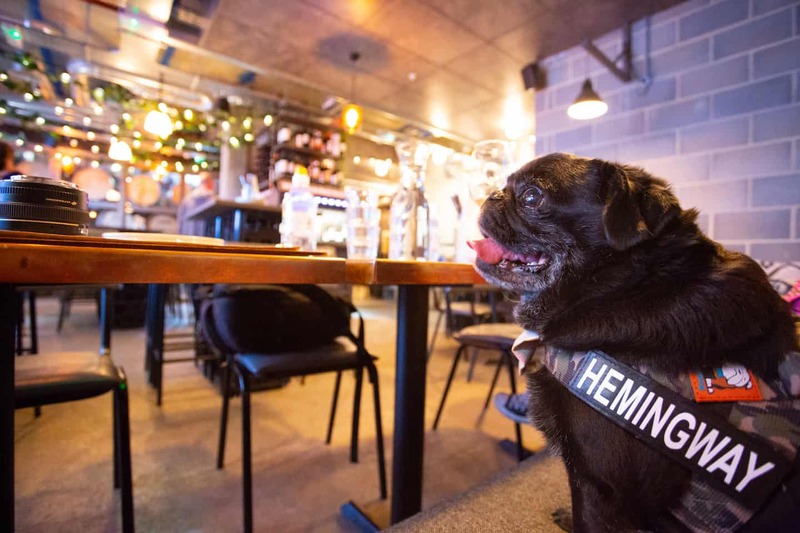 We’re back with another My Dog-friendly London – London by London Dogs tour around London, this time with South London man about town, Hemingway the Pug. 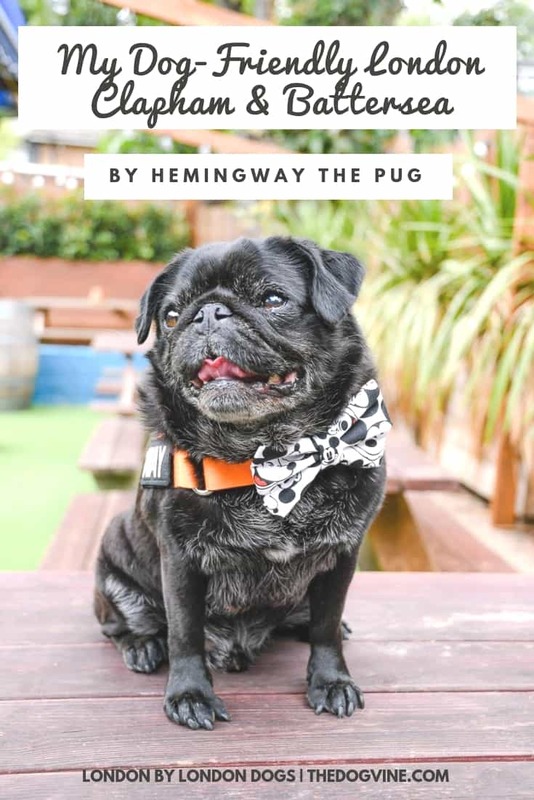 Hemingway has a long list of tips for his ‘My Dog-friendly London Clapham & Battersea guide’ so get ready to take notes! 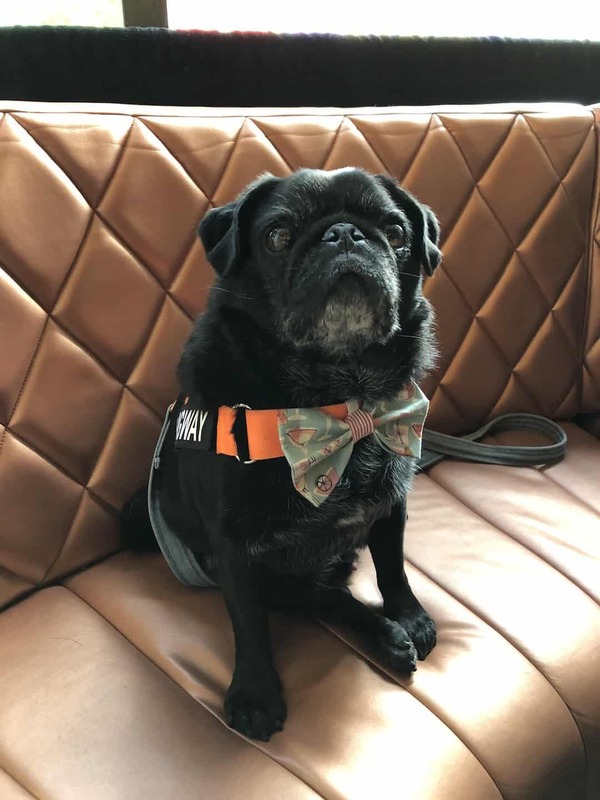 Hemingway is a big hit with everyone he meets (especially the ladies) and you’ll usually find him looking rather swish in one of his bow-ties. 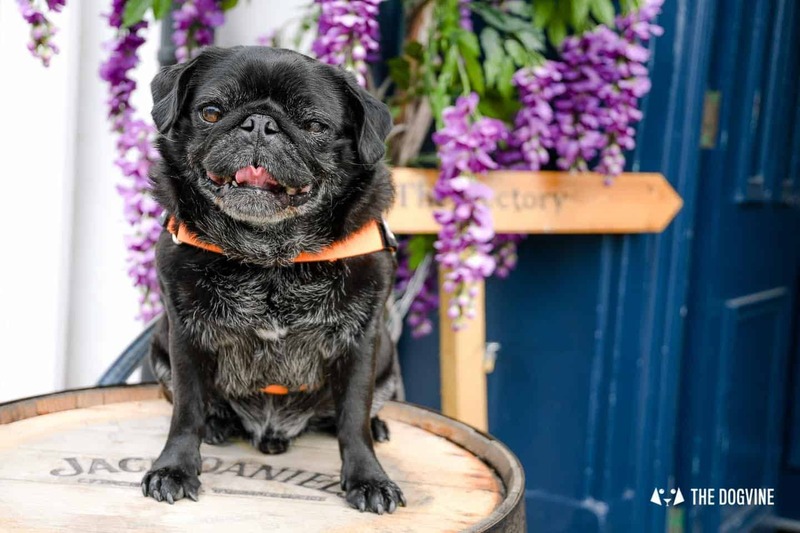 He’s also a bit of a local celebrity welcomed on first name terms at several of the dog-friendly establishments he introduced us to. 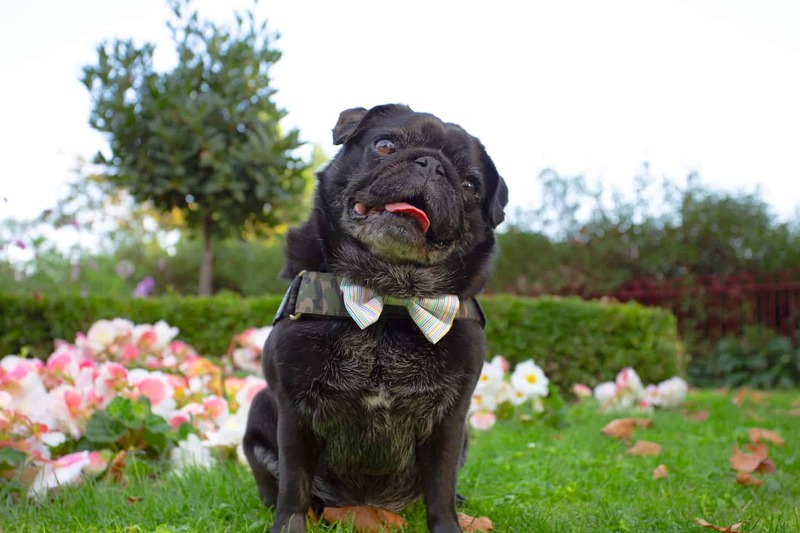 I’m Hemingway and you can find me on Instagram as @Hemingway_ThePug. 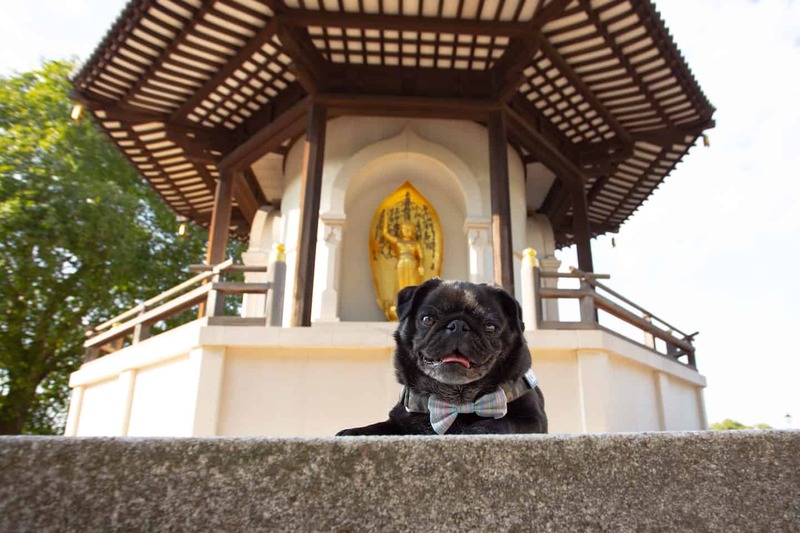 I live in Battersea, South West London with my humans. Me will be 10 years old next month and I is definitely looking forward to that as I think I will get lots of them birthday treats. I have two favourite parks. Clapham Common and Battersea Park. Clapham Common is great, lots of people to say hello to, doggies to play with and I always get lots of pats and smiles. 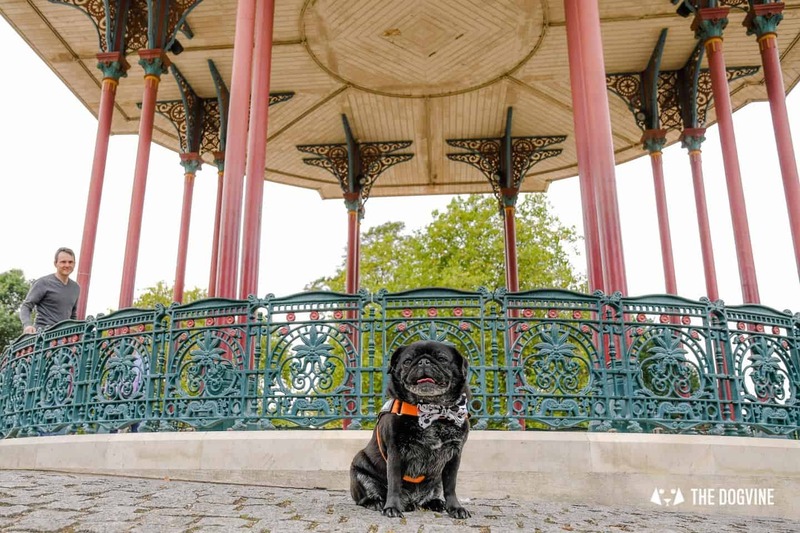 It has a nice bandstand in the middle, you can find me running around it strutting my stuff and if I’m lucky I run into some of my puggy friends. It was my first London park and love at first sight. 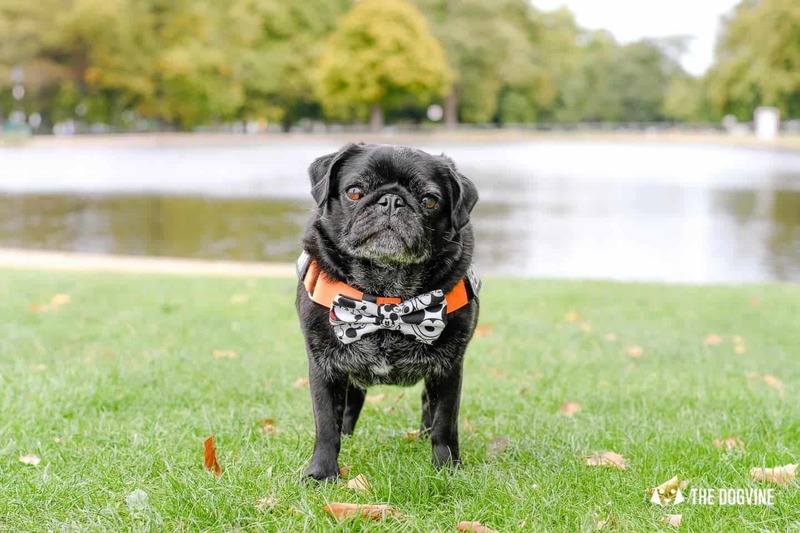 Battersea is a real park, so big, so much space to run around and places to sniff. Me really loves this park too, I just wish I was allowed to go on the lake in one of them boats! I sit real still I promise! I was born in Sydney, Australia and moved to London in 2015. Me and cat-sis Coco went on that big airplane you see flying around in the sky. I’m definitely a lover not a fighter, a true gentleman. 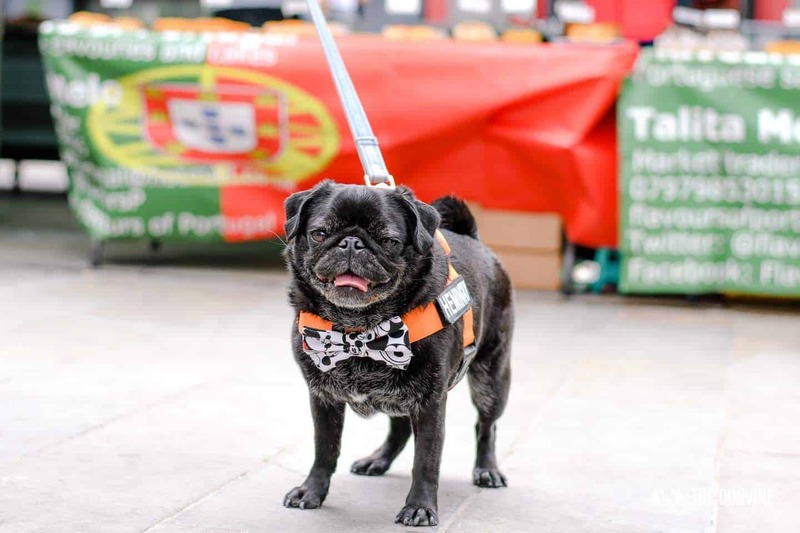 Me loves to say hello to everyone and I will give you the biggest smile, so you will pat me. I will get highly upset if you don’t, cuz I know you want to, and I really don’t want you to miss out! 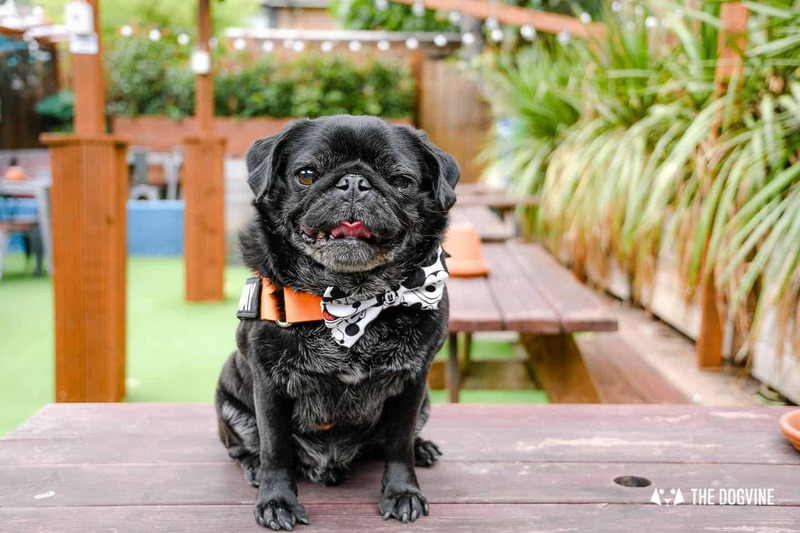 I love making new friends and going out and about, my social calendar is pretty full and if I can’t come chances are my humans won’t either. 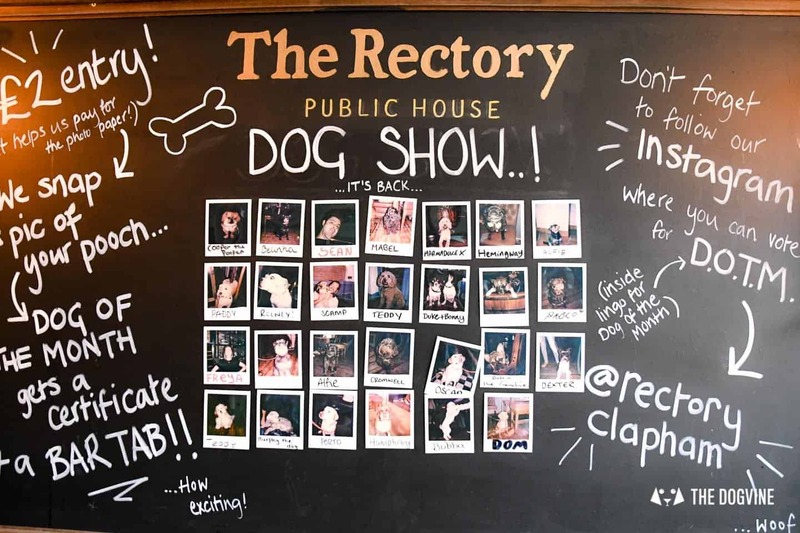 Why do you like The Rectory / what makes it special as a dog-friendly venue? This is my absolute favourite pub, it’s got a really nice feel about it. All doggies get lots of attention and water bowl and they have a treat jar! Do I need to say more! 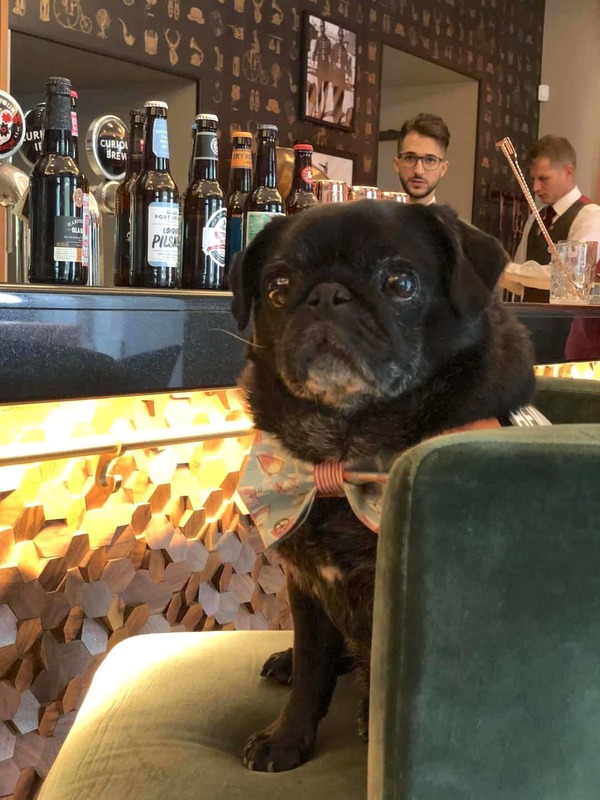 Oh, the bar and kitchen staff are super nice. 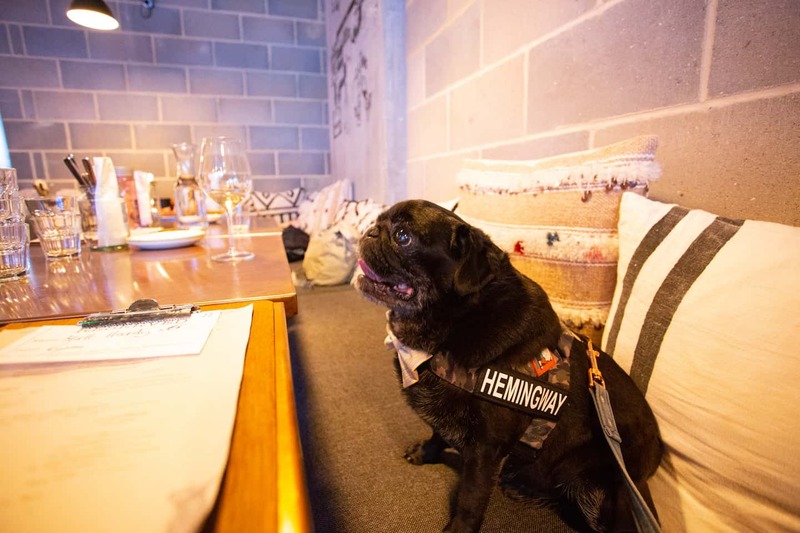 They have Quiz night, me and my buddy Baxter are our team’s mascot. They also have a doggy wall of fame and guess who is on it!? Best place to head to after a walk on the Common. They also do a mean Sunday roast. Quiz night is really popular and booking a table is a must. 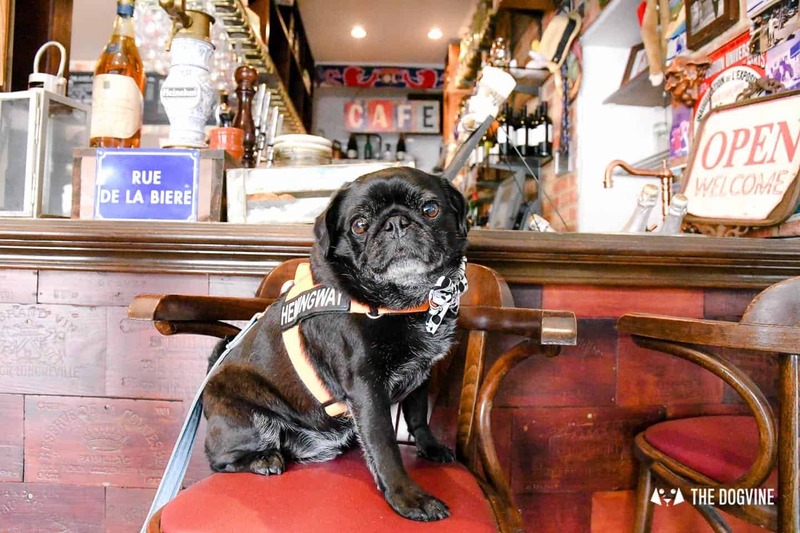 Why do you like Le Pot Lyonnais / what makes it special as a dog-friendly venue? This is a neighbourhood gem. Very authentic and very French. 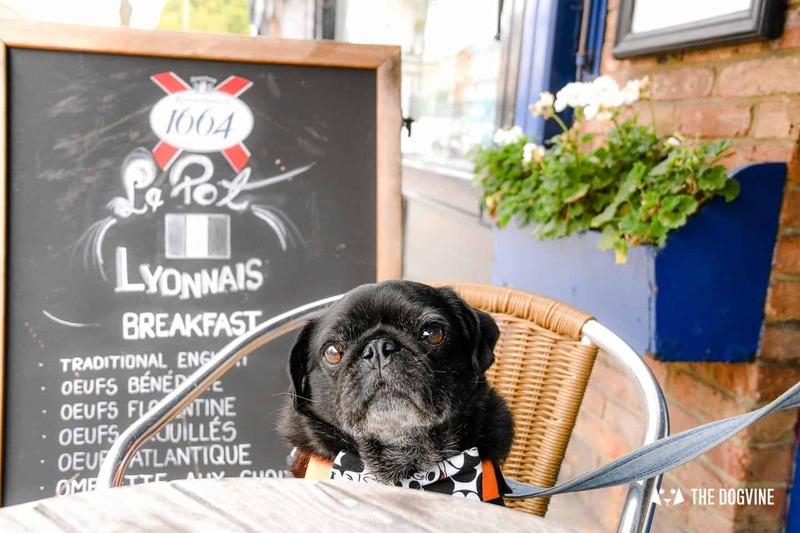 It’s amazing bistro food and you can go for brunch, lunch, dinner or just pop in for a coffee or drink. 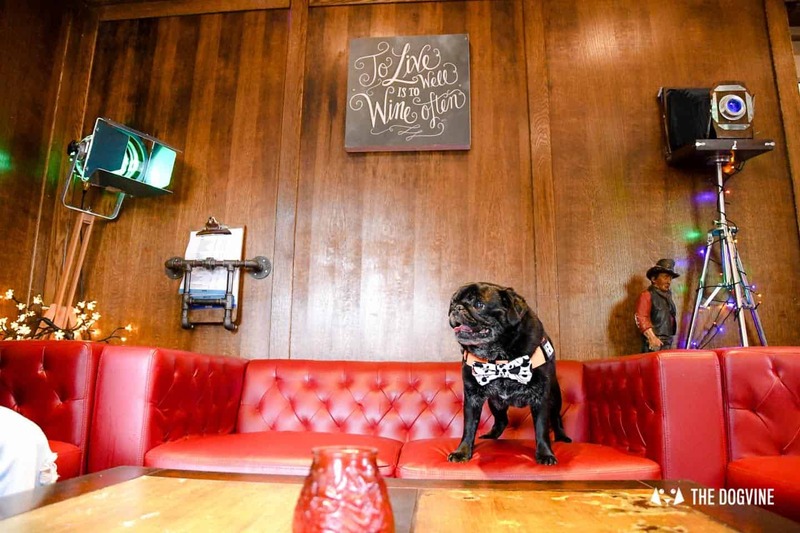 The owner and staff greet me by name, me loves it, and make sure my water bowl is brought out. Great place and lots of pats received. 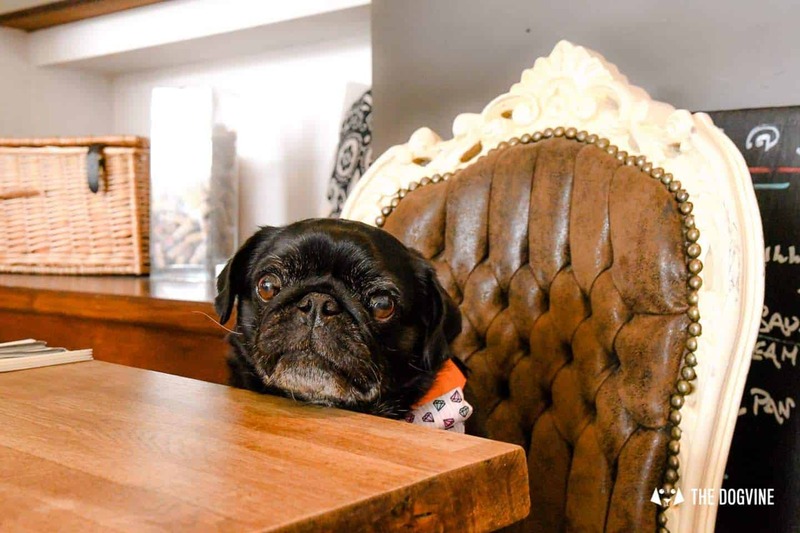 Dogs are allowed in the bistro section and outside of course, but not in the more formal restaurant area. 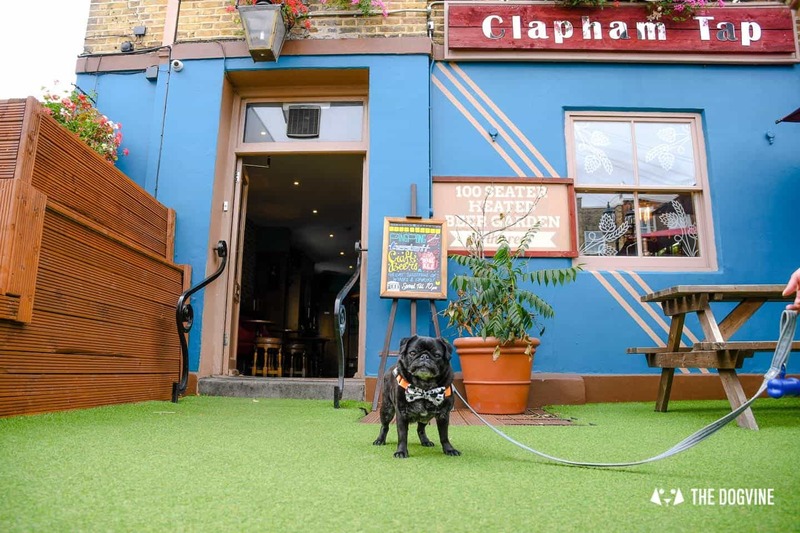 Why do you like The Clapham Tap / what makes it special as a dog-friendly venue? My second favourite pub, this one is great as it has outside space. Both in front, where I can sit and greet everyone and out the back to chillax. They have a great selection of craft beer and it’s a good place to spend an afternoon. The staff always comes to say hi, gives pats and water bowl is provided. The garden area is shaded which is great in summer and dogs can sit inside too. Why do you like Venn Street Market? This is a great market, lots of fresh food and veg, flowers and lunch vendors. Plenty of doggies around to say hello to and good hoovering skills will definitely pay off. The vendors are all very friendly and if you lucky you can score a little taster from one of the stalls. I always try to give a wink to the lady at the Moen & Son’s stall. Any top tips for the market? 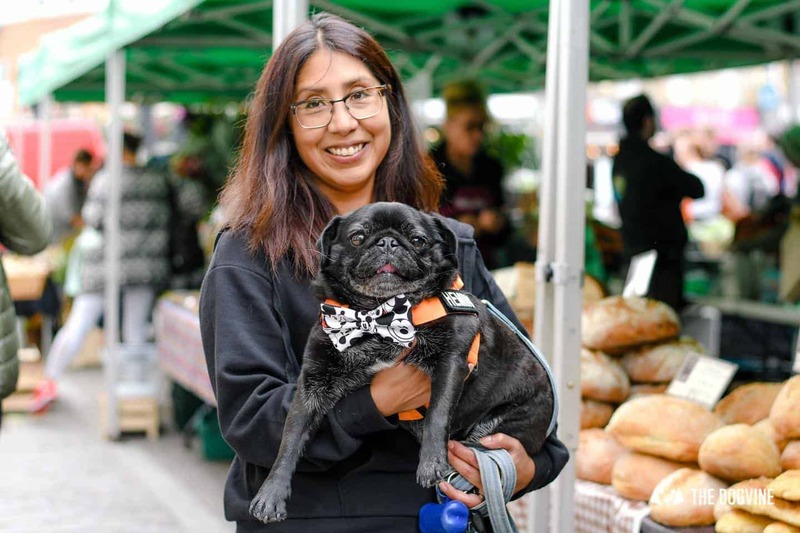 The market is on Saturdays only, 10am-4pm. Why do you like No. 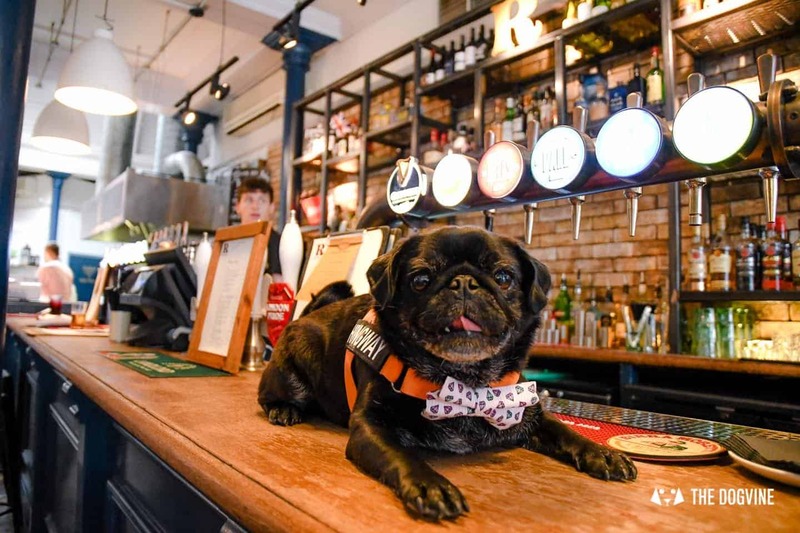 22 North Street / what makes it special as a dog-friendly venue? Brunch, lunch or dinner, this is a great place, always fresh produce. Just off Clapham Old Town this is another gem. 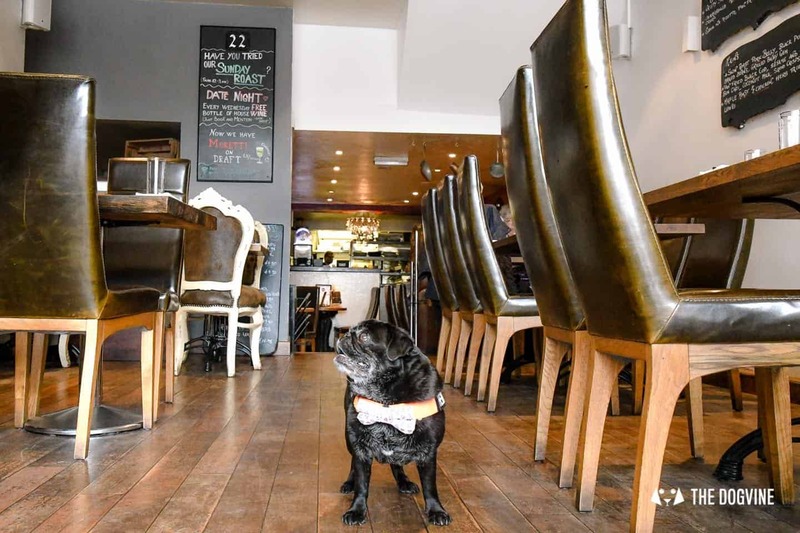 The staff are really friendly and will always make a fuss over me when I come in and bring out the water bowl. 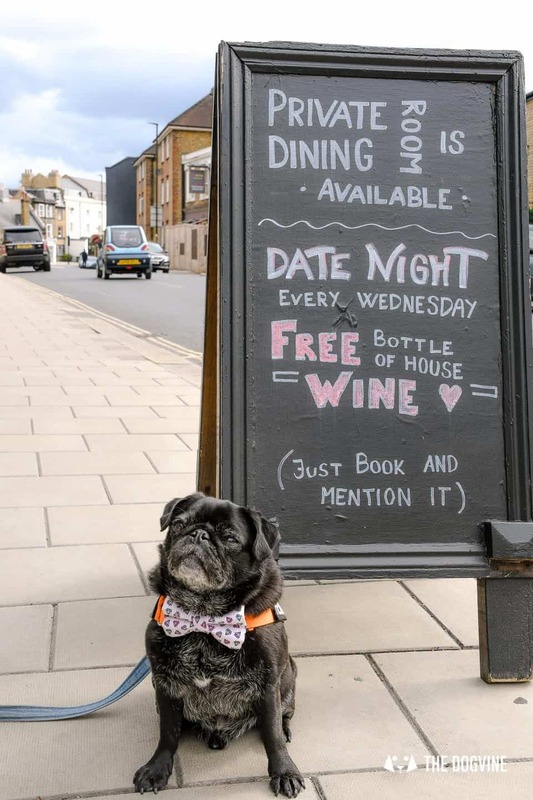 Date night on Wednesday, the one time the humans did leave me at home. They also have a private dining room and do catering. Another perfect stop before or after a walk on the Common. 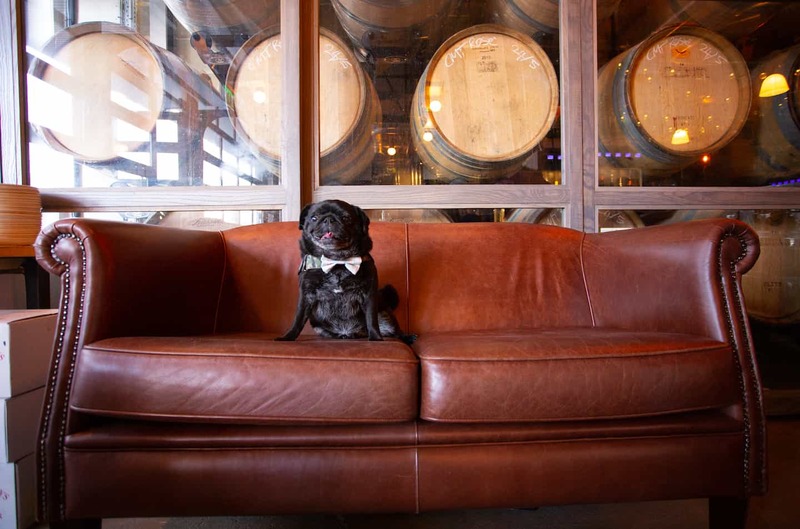 Why do you like Vagabond Wines / what makes it special as a dog-friendly venue? 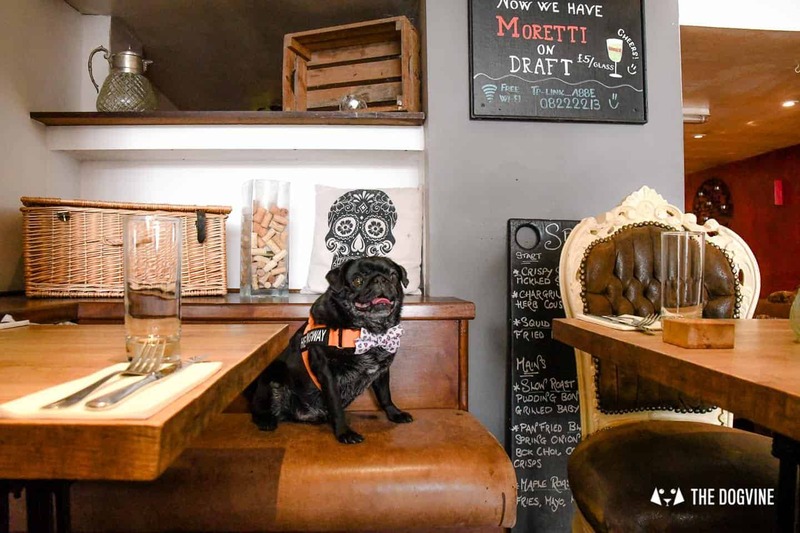 This is a new find, and I was really happy they are dog-friendly. The staff really liked me and there were dogs inside as well. Great place to spend some time after a nice long walk in Battersea Park. You can buy wine by the glass and they have a huge selection to choose from. The humans had some nibbles as well and it must have been good cuz they are already planning for us to go back! The Circus West Village area at the Power Station has lots of restaurants and things happening. 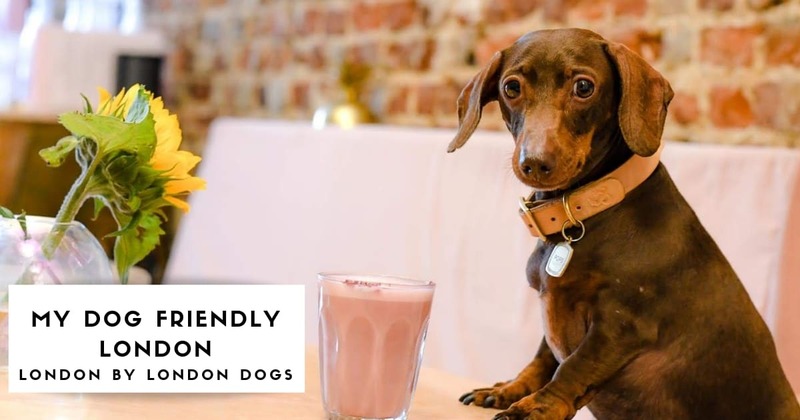 It’s well worth a visit and most places are dog-friendly. 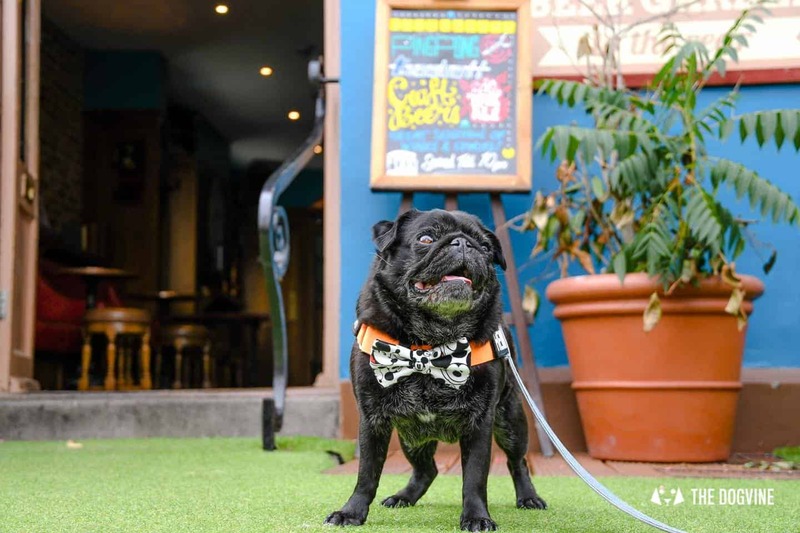 Why do you like Smith & Whistle / what makes it special as a dog friendly venue? I love this place, I have been here a few times with my friends. 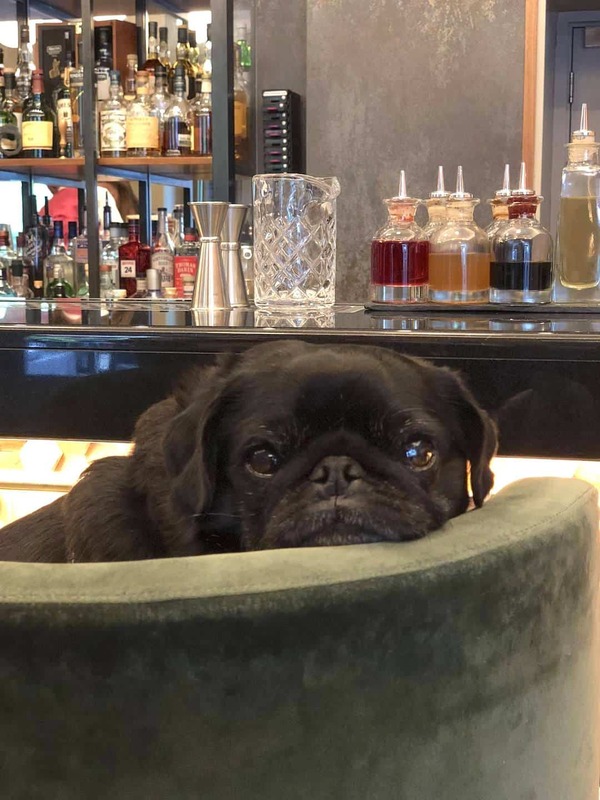 We socialize and sip doggy cocktails, the Poochie Colada is my favourite. The staff are really friendly and give lots of attention to us doggies. This is a place you must visit for a special day out! 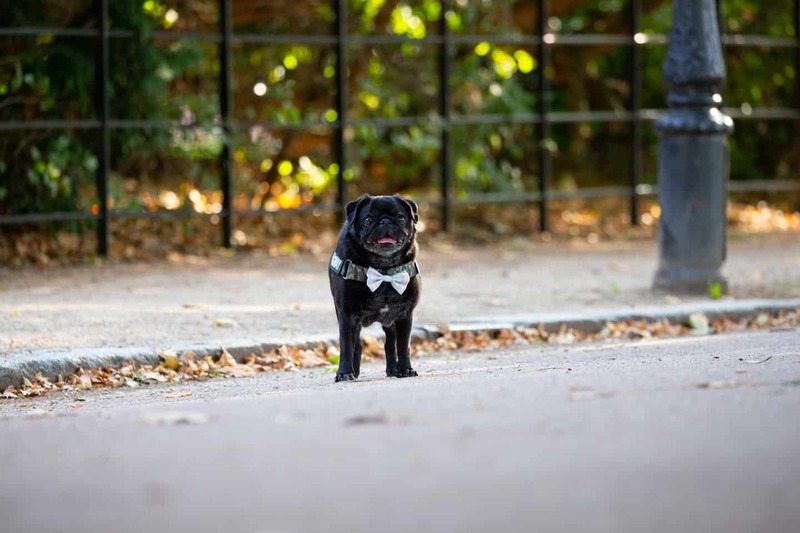 Dress code – Dapper, I fit right in! Wow, so many pawsome places! 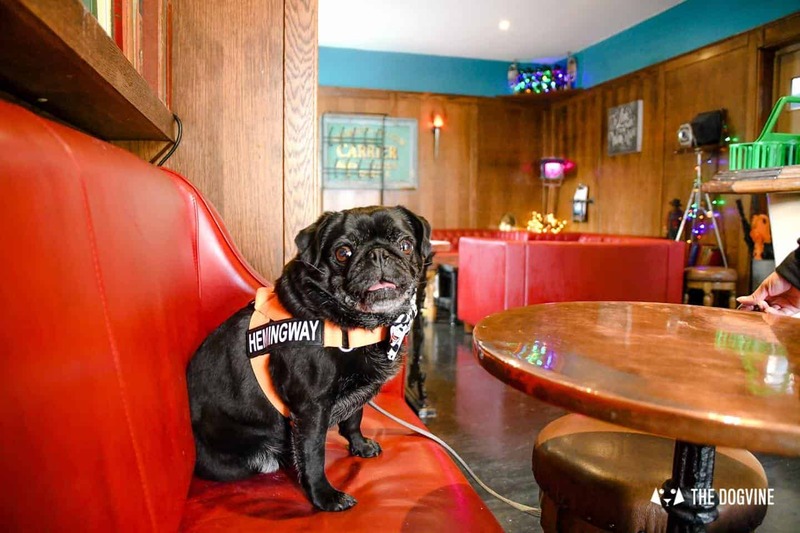 Thank you Hemingway for all these wooferful tips in your ‘My Dog-friendly London Clapham & Battersea Guide’. 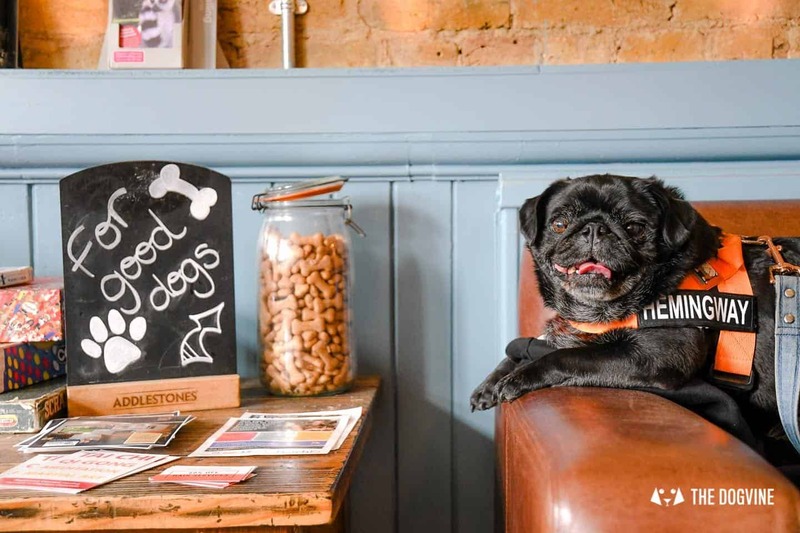 We’ll be back soon with another episode and more top dog-friendly London tips! 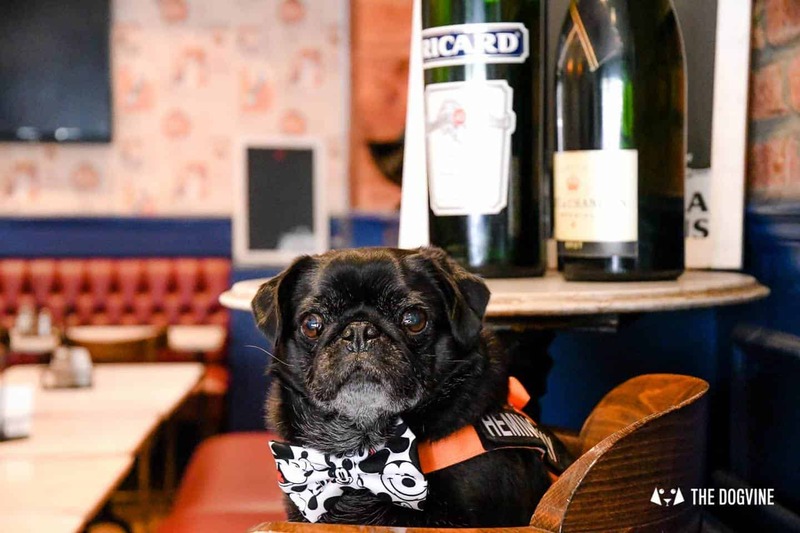 In the meantime, keep up with Hemingway on Insta to see where London’s very own man about town is off to next and don’t forget use the hashtags #mydogfriendlylondon and #londonbylondondogs to share your favourite dog friendly spots too. 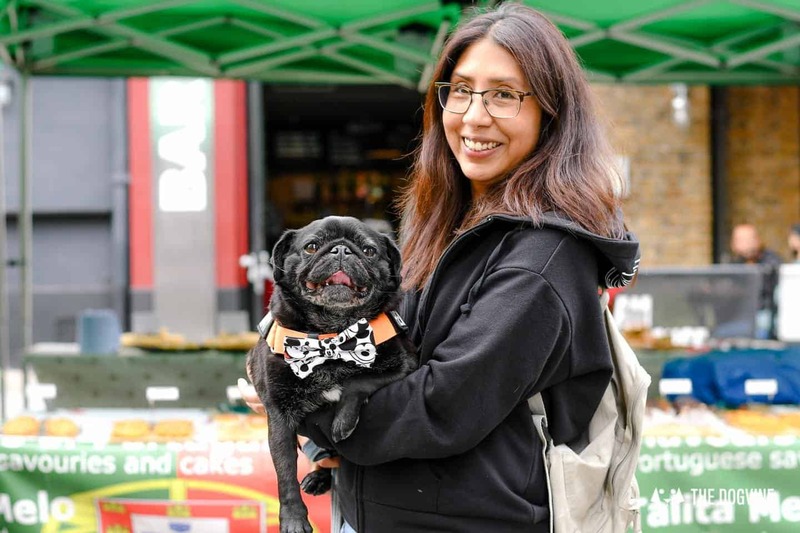 And give us a bark (or get your human to send an email) if you would like to be the face of a future My Dog Friendly London mini-guide! Photos where credited courtesy of Sean Casserly.